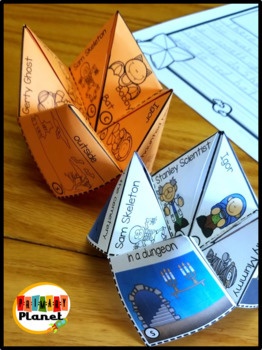 This fun Halloween Cootie Catcher makes a fun, educational gift for your students on Halloween! 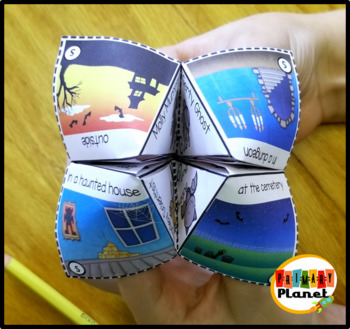 It is a great writing tool for writing and storytelling! Engaging pictures make this a great Story Starter! 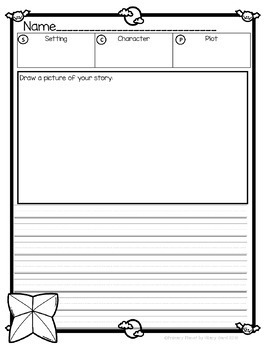 Paper with primary lines for writing! 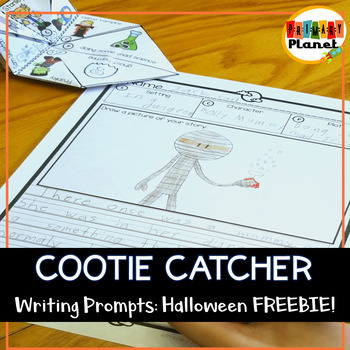 Fall Writing Prompt Cootie Catchers!